A new grocery store in Avondale could be in the works, now that more than $88 million in federal tax credits have been awarded to two Cincinnati economic development agencies. 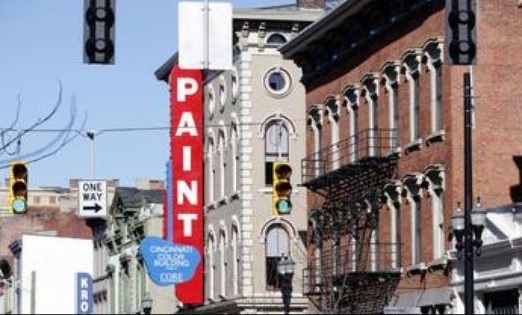 The Cincinnati Development Fund was awarded $43.35 million and the Cincinnati New Markets Fund was awarded $45 million through the U.S. Treasury Department’s Community Financial Development Institution’s New Market Tax Credit program. Read more. This entry was posted in Avondale and tagged Avondale, Avondale Town Center, Choice Neighborhoods, community, The Community Builders. Bookmark the permalink.